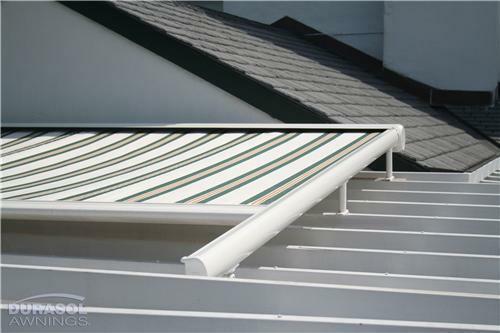 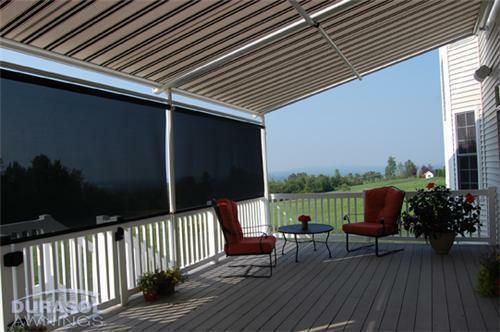 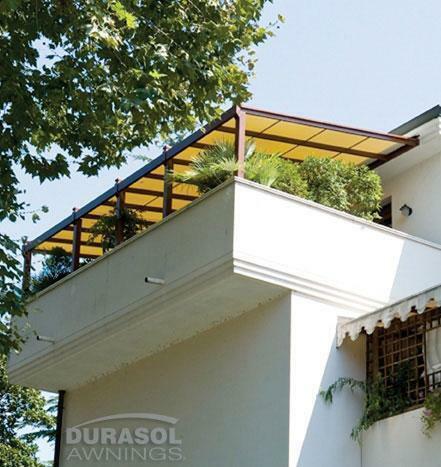 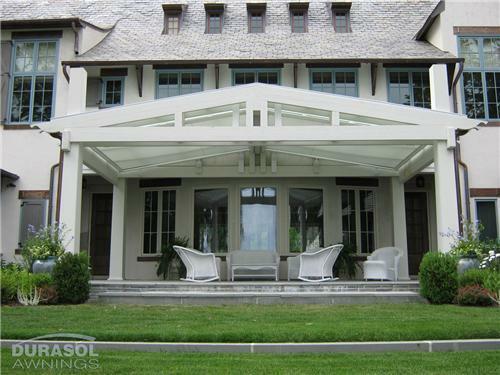 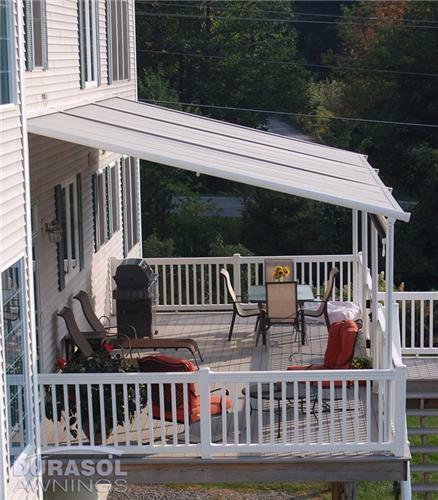 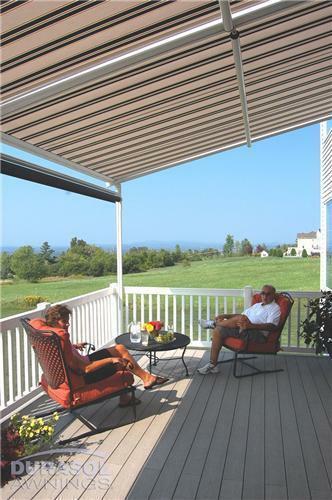 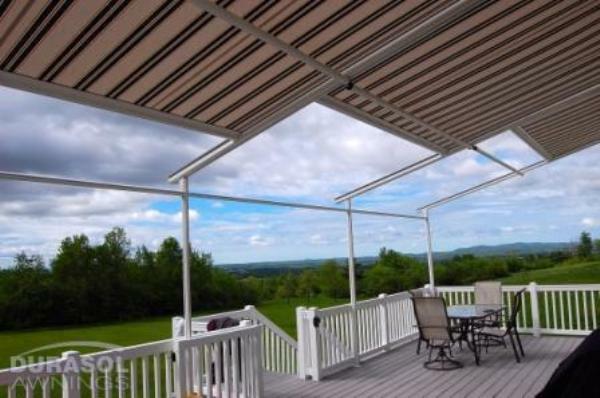 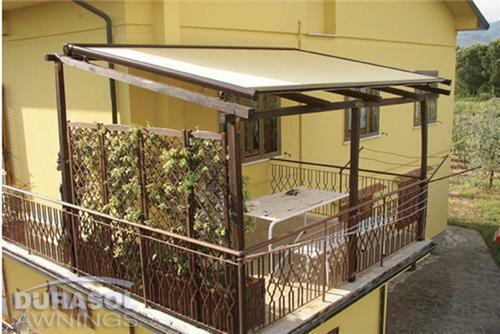 The SunStructure Pinnacle One & Two are retractable shading structures ideal when a lateral arm awning just won’t work. 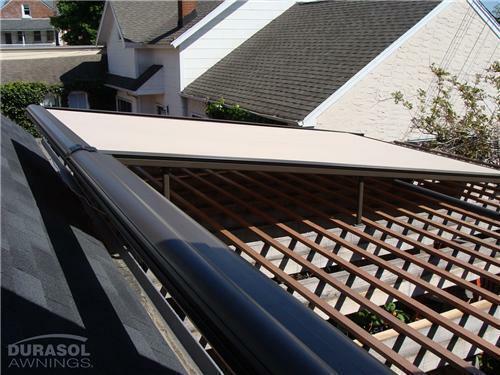 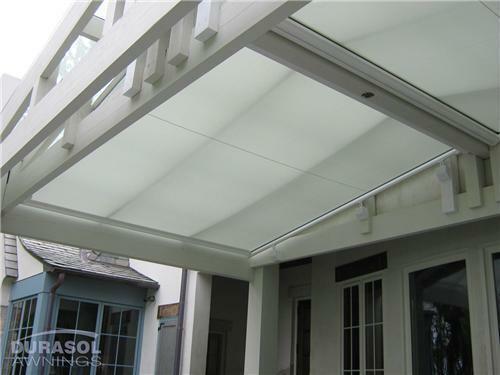 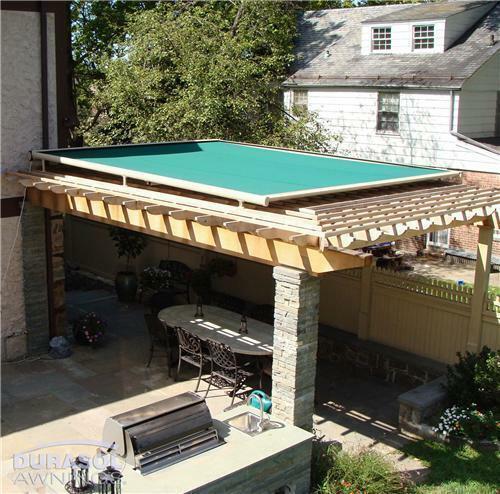 The Pinnacle offers two models that can be mounted onto an existing structure, such as a pergola or over a skylight, or as a standalone product just mounted to a wall. 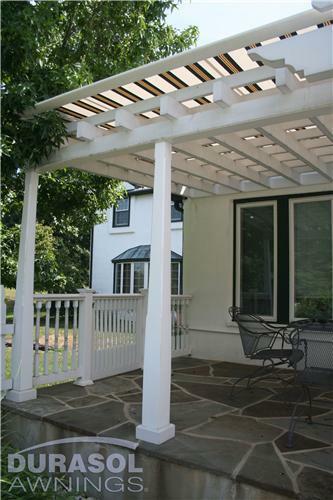 Use multiple Pinnacles to cover a large area.